Greig Roselli: Saint Therese and Virginia Woolf? Saint Therese and Virginia Woolf? For all you Virginia Woolf fans out there, here is a nice picture of her in youth. 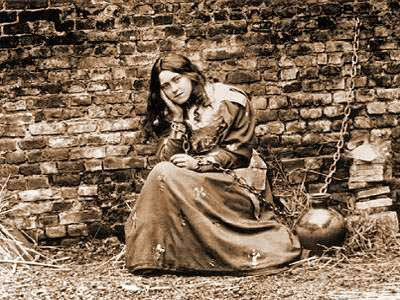 And then there is a photograph of Thérèse of Lisieux, the Catholic Carmelite saint. 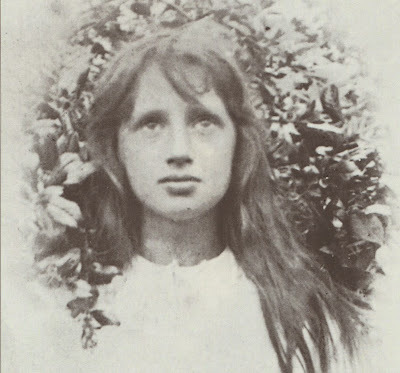 Am I the only person who thinks Woolf has an uncanny resemblance to Saint Thérèse of Lisieux? Michael Cunningham should have added Therese to The Hours. If he had, it would totally have gone over the deep end.